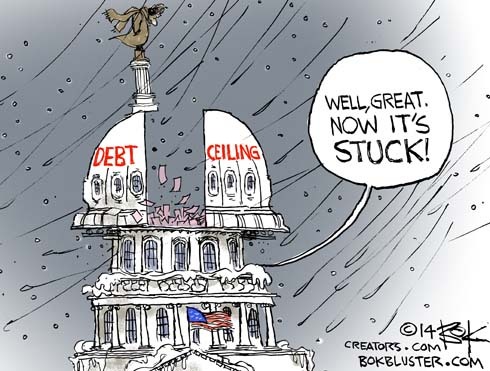 The House voted to retract the debt ceiling with no restrictions and the Senate approved about 5 minutes later. The president won’t negotiate. He issues executive orders. He grants waivers of the employer mandate to big business. He gives a special subsidy to the political class for health care. 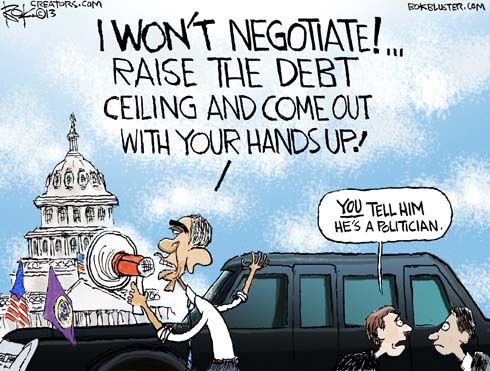 But he won’t negotiate. 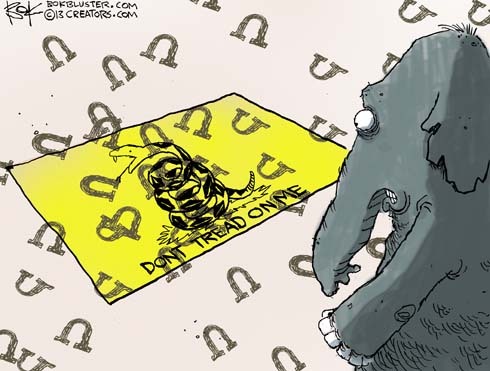 Harry Reid, Obama, and others like to say that ObamaCare is the law of the land and can’t be changed. 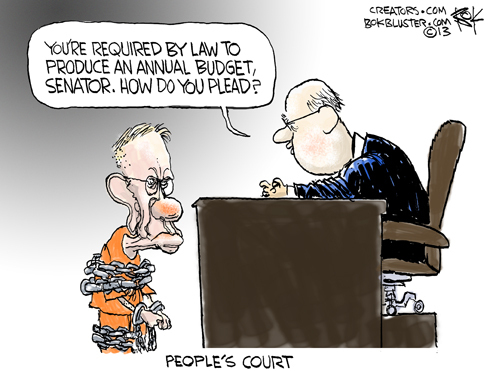 Isn’t the debt ceiling also the law of the land.? They want that changed. I thought negotiation was what politicians do. How is it that when the government shuts down, it’s not the fault of the guy who won’t negotiate. In the final press conference of his first term, the president explained what he will and will not do. He might take executive action against guns and he won’t be negotiating the debt ceiling with a gun to the head of the American people . 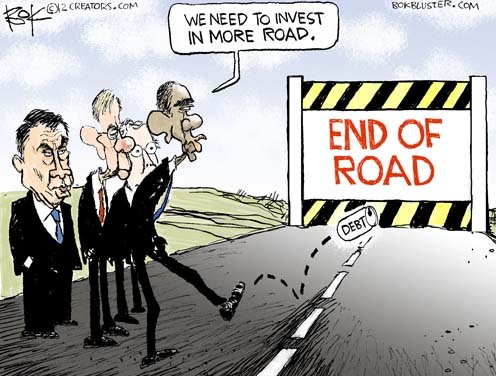 We are not a deadbeat nation and the full faith and credit of the United States is not a bargaining chip. Except when it is.